Pardon me for spamming. Lol. 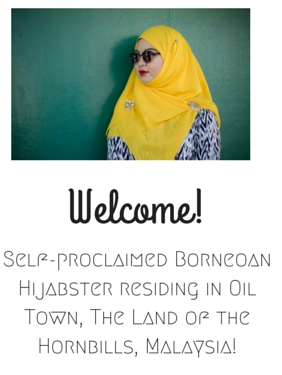 I rarely share of other people's giveaway on my blog haha. 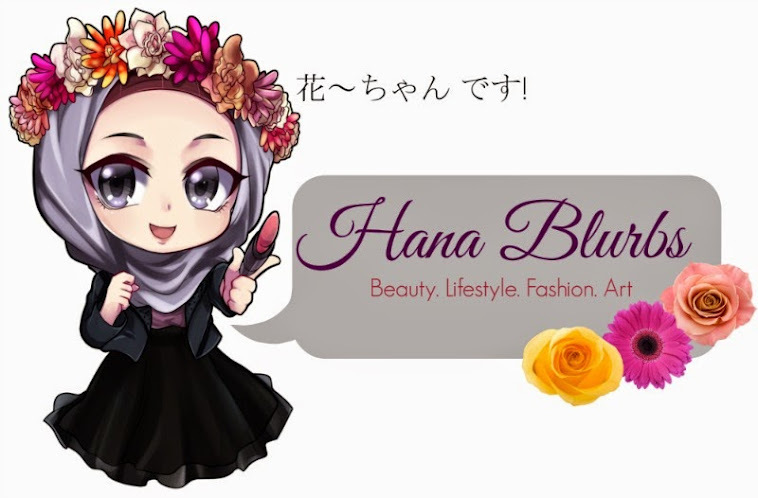 Anyways this is a collaboration giveaway between Aynal Mansor (welcome back to the blogging world!) and FeecaMella. Boleh lah dapat duit raya and bergaya dengan FeecaMella dalam bulan Raya ni. 1. 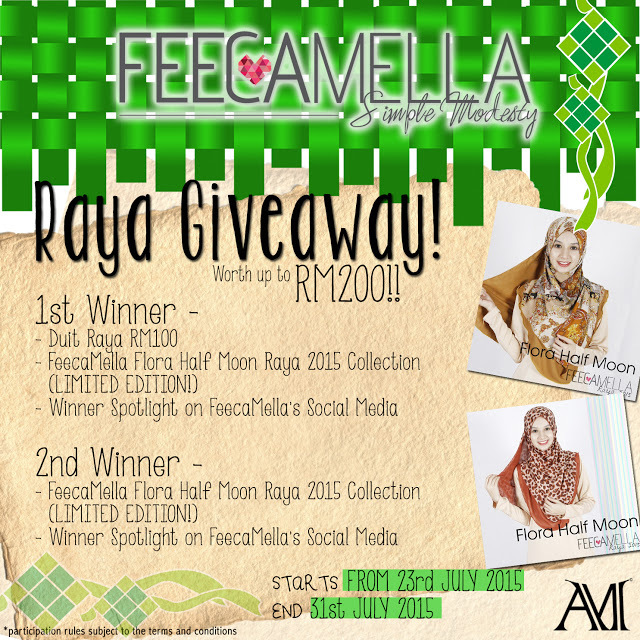 Tulis entry yang bertajuk "FeecaMella Raya 2015 Giveaway"
1. Pada Tahun Bilakah FeecaMella Ditubuhkan? Althea Korea, Your Next Online Destination! 11 Things You Didn't Know About Me!